Best Resort for Diving & Snorkelling. Best dive site in Maldives. Affordable all Inclusive Luxury Island. 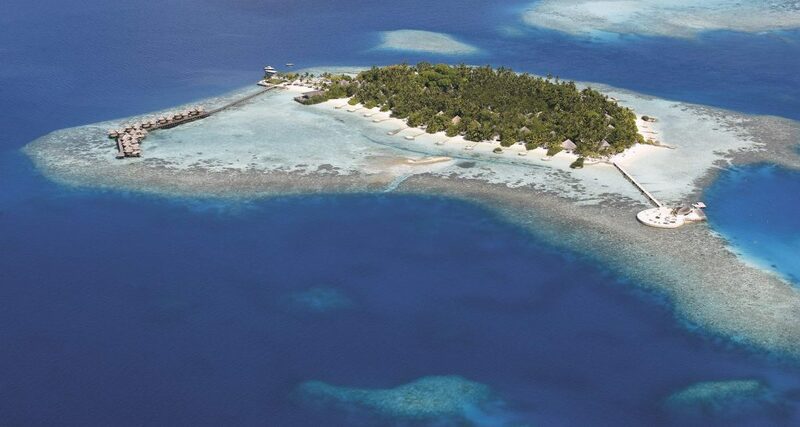 Nika Island Resort is located on Kudafolhudhoo island which is 74 KM away from Velana International Airport Maldives. 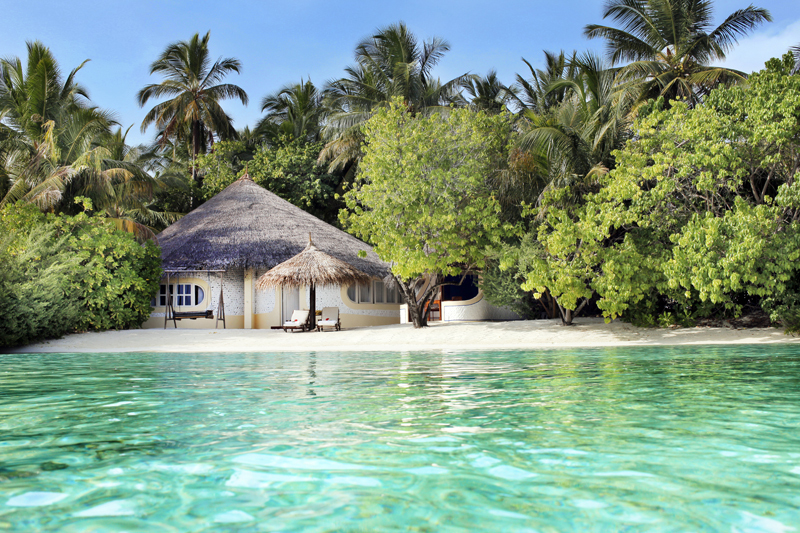 Boasting private beaches for each bungalows. 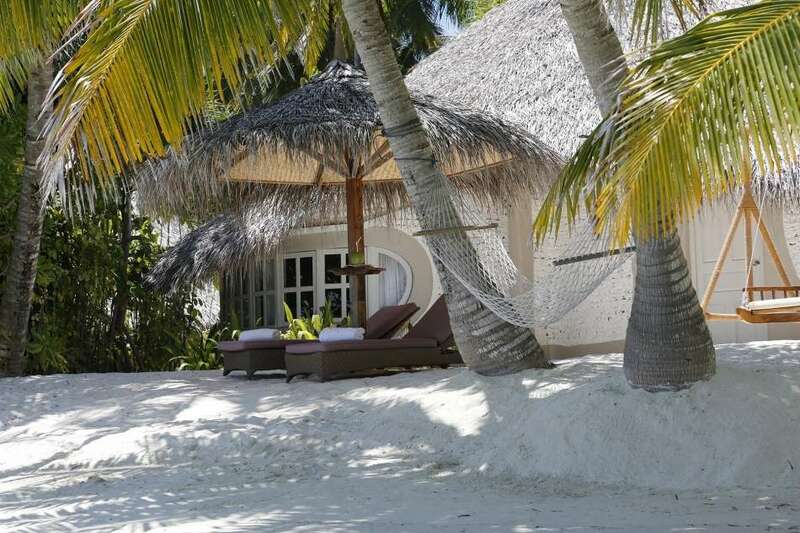 26 spacious beach bungalows and suites stand proud on the beachfront at Nika Island Resort. 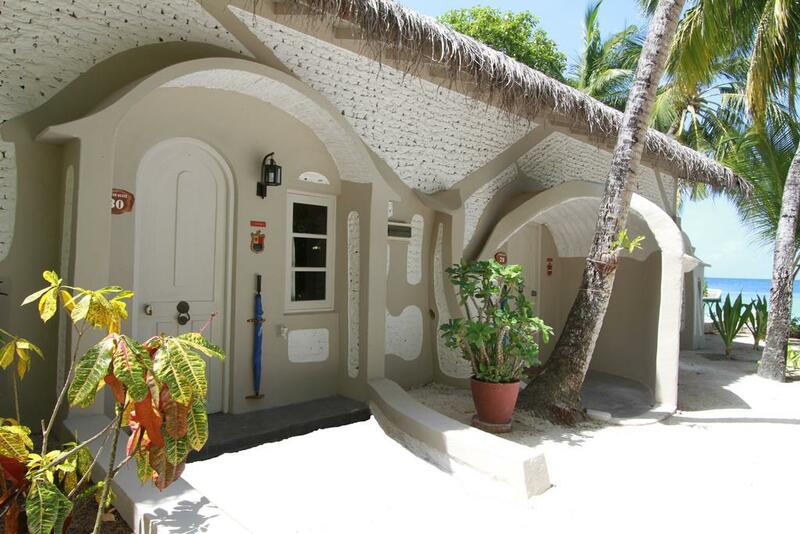 Just few meters from the sea giving you direct access to the private beach. One of the best Resorts in Maldives. 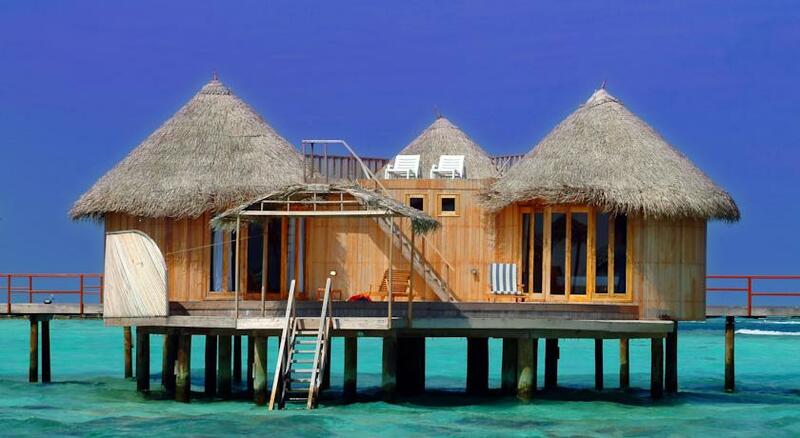 10 water villas over the northern reef edge have been inaugurated on the first of August 2005. With a surface of 100 square meters each of them comprises 3 separate rooms, bedroom, sitting room and bathroom with wardrobe and sand beach incorporated on the deck of the bungalow. They are equipped with satellite TV CD player IDD telephone and air conditioning in the bedroom. Perfect setting for Honeymoon in Maldives. Nika Island Resort offers full board basis rates with beverages not included. Italian International and Maldivian cuisine is served buffet style at lunch and a la carte at dinner. A selection of over 60 wines is offered. Friendly staffs are willing to cater for your every wish. Maldivian buffet and barbecues are served twice a week. Most of the food items and ingredients are imported directly from Italy. Homemade delicious ice creams are also offered with meals. In addition The restaurant also boasts a deck where one can dine with candles under twinkling stars. With the waves rolling on to the beach. The coffee shop situated on the beach is where one can relax have a delicious cocktail. Listen to lovely music or even better to the sound of waves and the wind rustling through the palm leaves. Nika Island is considered one of the hotels in Maldives. Besides the serene atmosphere the coffee shop also offers light snacks ice cream and alcoholic beverages. The coffee shop is the ideal place to watch the sun go down after a lazy day basking in its brilliance. The golden hue spread across the sky and the passionate red reflected in the clouds is a sight not to be missed. This is truly the ultimate setting for a couple who loves romance. Your Holiday at Nika Island Resort will be full of sun sea and sand but if you would like to reinvigorate Your Mind and Your Body we suggest You to try our Ayurvedic Center. Love and marriage or so life and the lyric tell us go together. What more romantic and better way and place to both celebrate and rededicate love and marriage than in that supreme example of the natural world in The Maldives. Queen-size bed | Air-conditioning | tea & coffee making facilities with complimentary water | Hairdryer | Safety Box |Wi-Fi Internet Access | Minibar | Outdoor patio | 29 LCD Flat Screen Satellite TV. 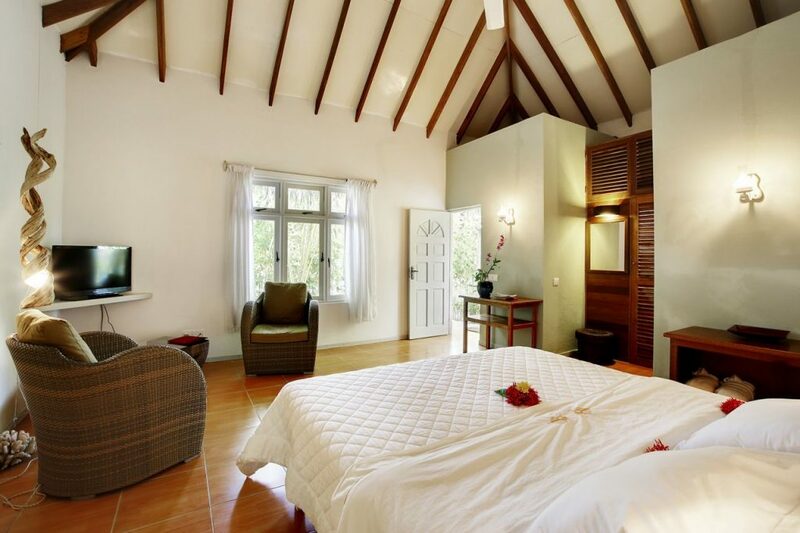 King-size bed | Air-conditioning | tea & coffee making facilities with complimentary water | Hairdryer | Safety Box | Wi-Fi Internet Access | Minibar | Outdoor shower |private beach| Jacuzzi| hammock | Maldivian Swing| 29 LCD Flat Screen Satellite TV. King-size bed | Air-conditioning | tea & coffee making facilities with complimentary water | Hairdryer | Safety Box | Minibar | 29 LCD Flat Screen Satellite TV | Wi-Fi Internet Access. King-size bed | Air-conditioning |Espresso coffee Machine, tea & coffee making facilities with complimentary water | Safety Box |Wi-Fi Internet Access | Minibar | Outdoor Jacuzzi | Outdoor shower | 29 LCD Flat Screen Satellite TV. King-size bed | Air-conditioning | tea & coffee making facilities with complimentary water | Safety Box |Wi-Fi Internet Access | Minibar | Outdoor Jacuzzi | Outdoor shower | 29 LCD Flat Screen Satellite TV. King-size bed | Air-conditioning | tea & coffee making facilities with complimentary water | Safety Box |Wi-Fi Internet Access | Minibar | Outdoor shower | 29 LCD Flat Screen Satellite TV. King-size bed | Air-conditioning | Espresso coffee Machine, tea & coffee making facilities with complimentary water | Hairdryer | Safety Box | Wi-Fi Internet Access | Minibar | Outdoor shower | 29 LCD Flat Screen Satellite TV. Nika Island Resort Room Rates are on on Full Board basis. Italian, international and ethnic cuisine is served buffet-style at lunch and "à la carte" at dinner, with a selection of over 100 wines. The Coffee Shop is located close to the main beach. 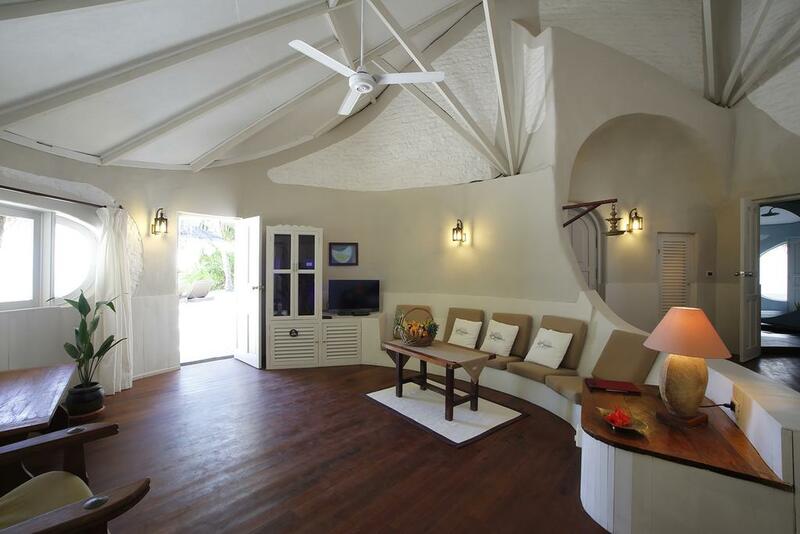 Here you can enjoy music, happy hours', wonderful sunsets, board games, library and satellite TV. 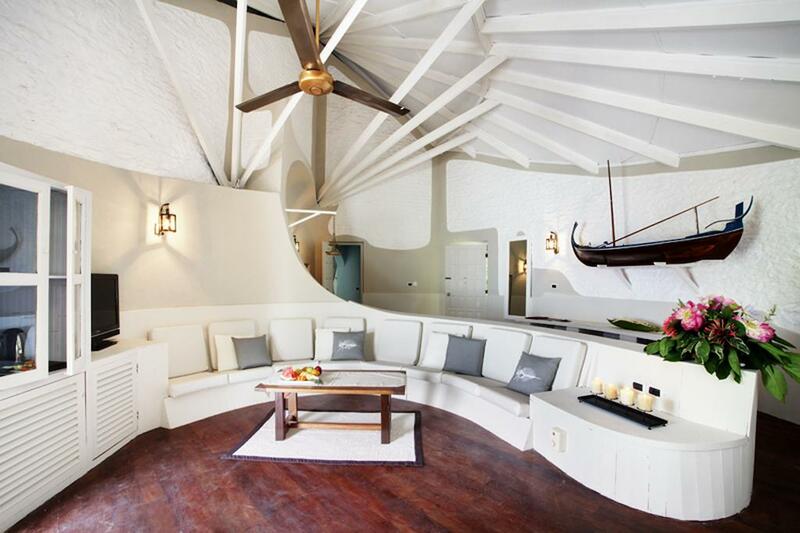 The Bepi Bar next to the restaurant is built with its roof representing the hull of a Dhoni, the traditional Maldivian boat, and it's the perfect corner to chill out and enjoy the breeze of the ocean. Both bars have free wi-fi connection. The jetty bar is located in the main jetty and is a wonderful platform for enjoying sunset view. LOTUS NIKA SPA is located in an artificial lagoon covered with colored lotus and flowers. A range of treatments are offered in 8 floating cottages, named after well-known places in Venice. Indian, Balinese and European masseurs offer relaxing and refreshing massage and beauty treatments based on natural herbs and oils. Click here to view Spa Menu at Nika Island Resort. Copyrights © 2019 www.nikaislandresort.com All Rights Reserved. Your request has been sent successfully. One of us will assist you shortly. Error in sending your message! Please try again later.